The LG Watch Urbane, first announced in the run up to MWC in February, is now on sale from the Google Store . The Urbane, which is the seventh device from the Google stable, is the most expensive Android Wear smartwatch so far costing £259 in the UK and $349 in the States. 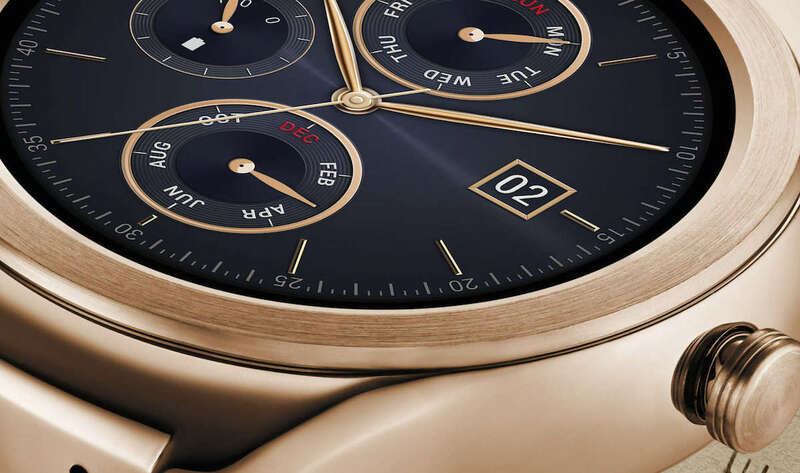 The Urbane is essentially a redesigned LG G Watch R, with a fashion heavy styling that's more upmarket and much more unisex than its older sibling. The Urbane features the same P-OLED, 1.3-inch, circular display as the G Watch R, and the same 410mAh battery. It's powered by a Qualcomm Snapdragon 400 chip and there's a heart rate sensor to add to the accelerometer, gyroscope and barometer. Take a look at our essential LG Watch Urbane guide for the full lowdown and check out our hands-on review for our initial impressions. We'll be bringing you a full Urbane review in the coming weeks.